I installed everything and it all working great. I absolutely love this. Thank you so much. I will definitely be buying the extended license in the future. 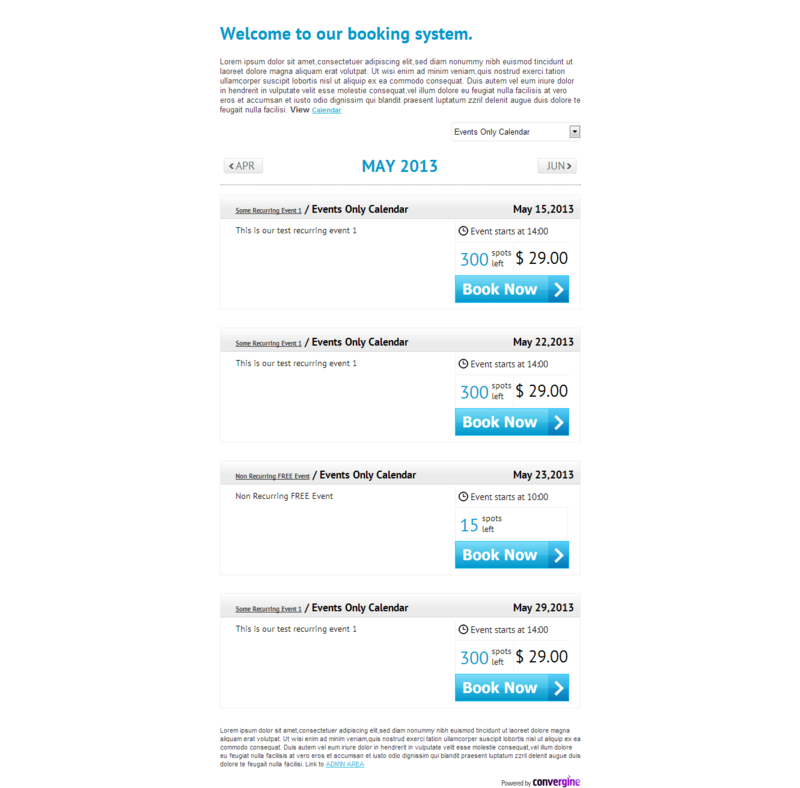 I have just purchased a copy of this reservation system and I really like it. Just to let you know.. I purchased this once and I had never used it until now.. I have to admit that this is an awesome script!! Works wonders!!!!! Great plugin, Serves me well for bookings in my photo studio. Please note that if demo doesn’t work (username/password) – check back in 10 – 15 minutes, demo will refresh itself from any user inputs each 15 minutes. 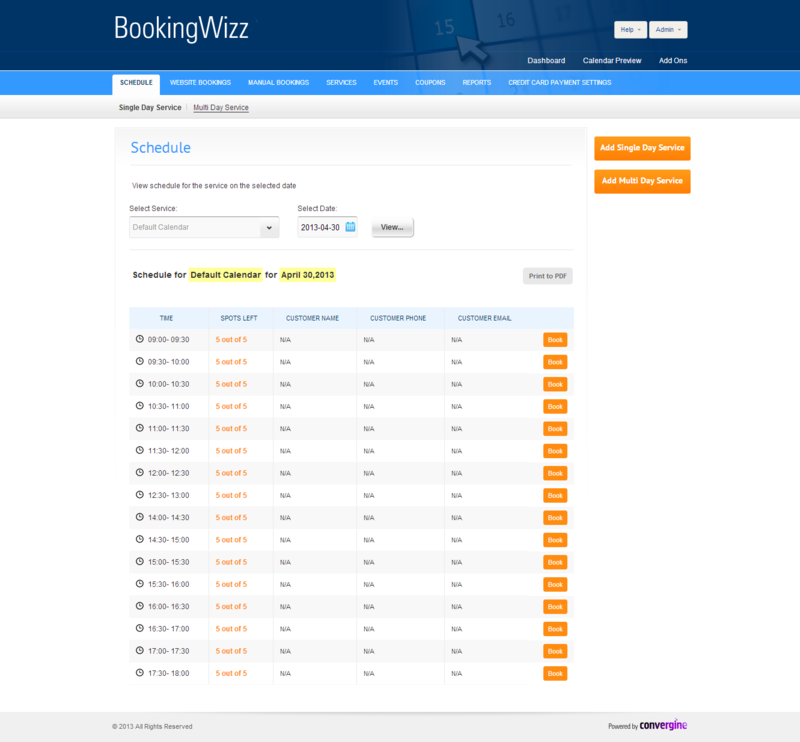 - fixed issue with multi-day calendars which prevented “days before booking” to be saved. 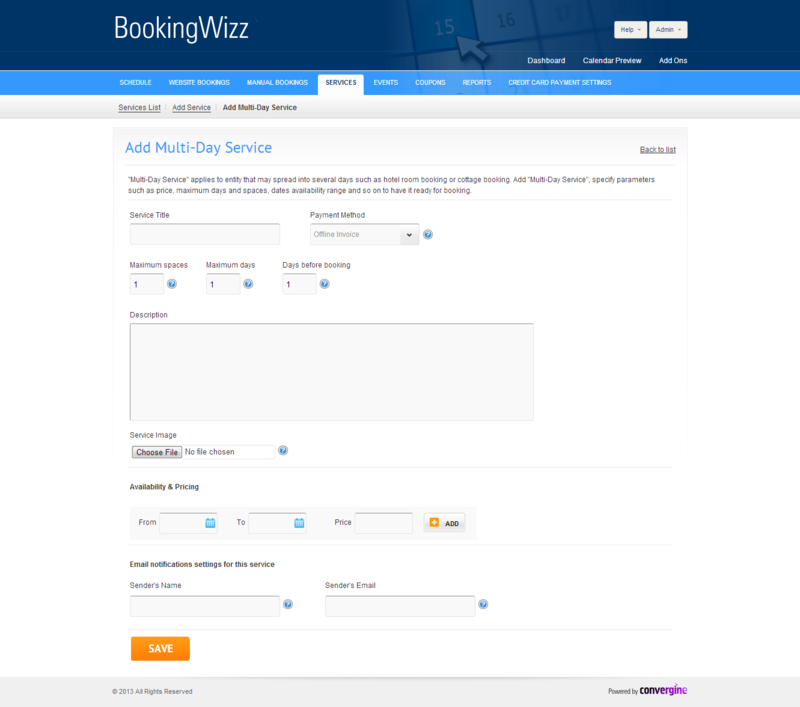 - added option to create MULTI-DAY services(calendars) which can now accommodate guest houses, summer houses, bed and breakfast businesses etc. - fixed issue with adjusting count of available slots on calendar, when time passes. 13) installer now has envato license checker, your server must support cURL. 14) various bug fixes brought to our attention by our loyal customers. 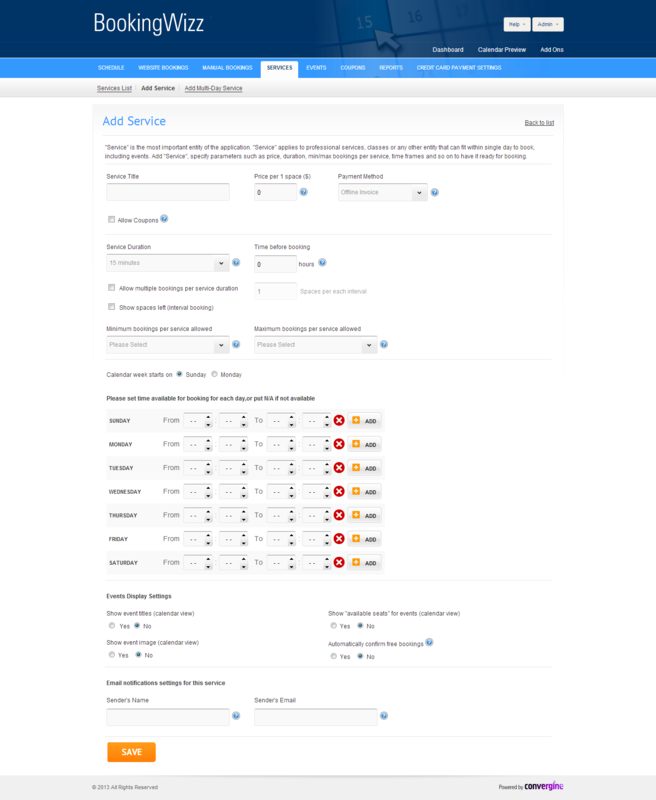 15) various small improvements both product on front end and back end. 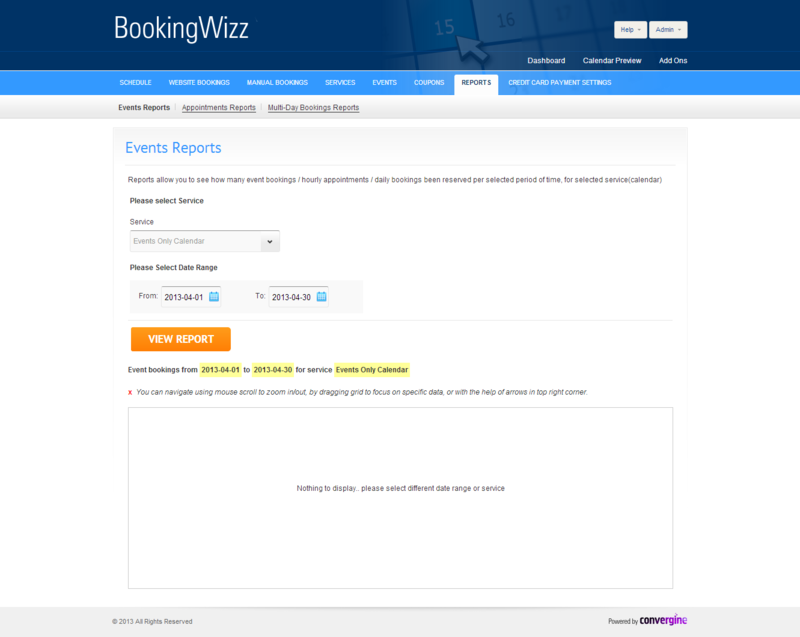 16) it is now possible to have both events and regular bookings at the same day. 17) events now have separate personal “landing” page. 2) Added option to show/hide “X spots available” on the calendar from admin. +several other minor bugs found and fixed. 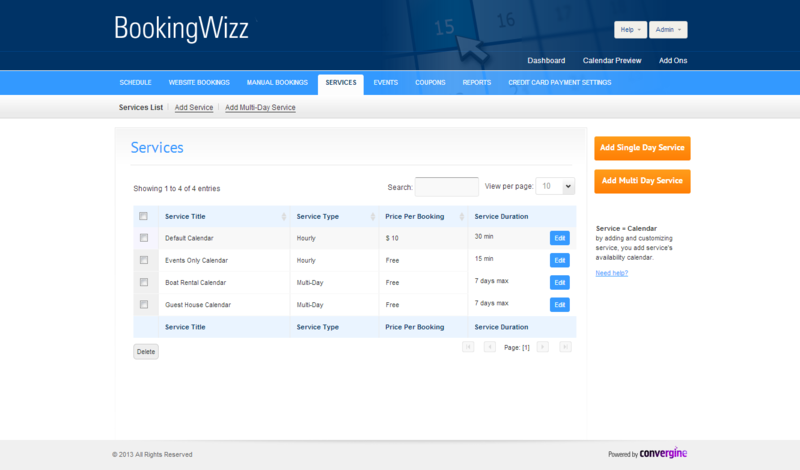 1) Option to create multiple calendars (services) added. Each calendar has its own independent set of settings. 9) Implemented google +1, tweet and facebook like social share buttons for each event. 1) We finally added intervals. Default intervals are 15m, 30m, 1h, 2h, 3h, 4h. 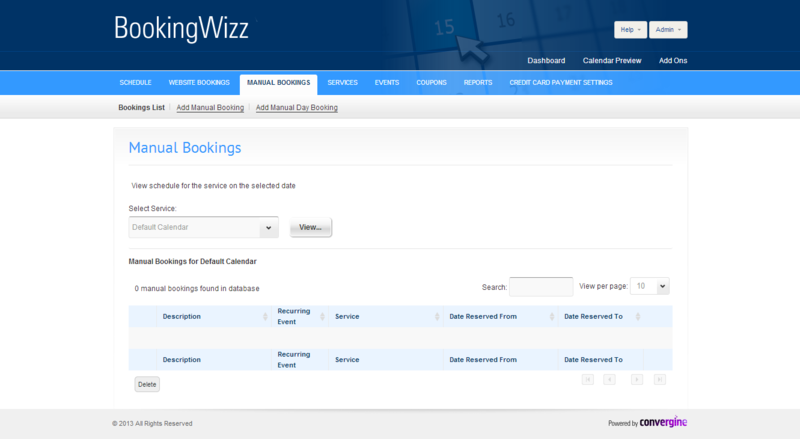 3) PayPal is now integrated with regular bookings as well. 4) Added option to set Monday as first day in the calendar through settings in admin. 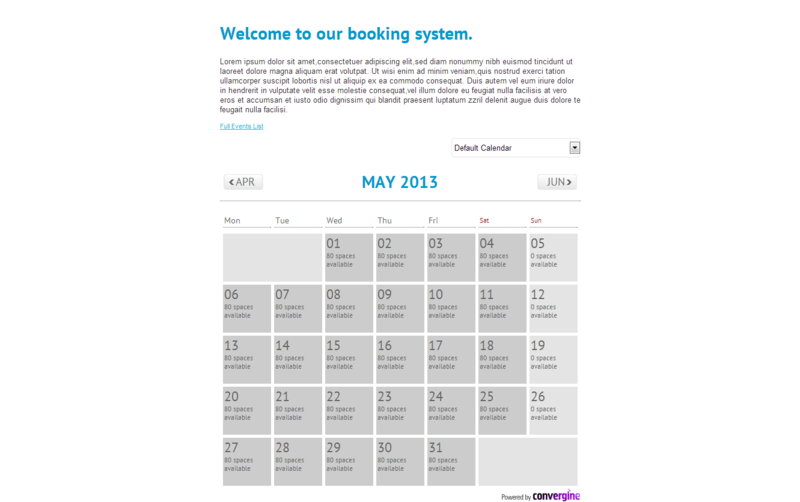 6) Administrator can now reserve unlimited time through manual booking – a week, two, month or more. 8 ) We have added functionality to upload image per each event. 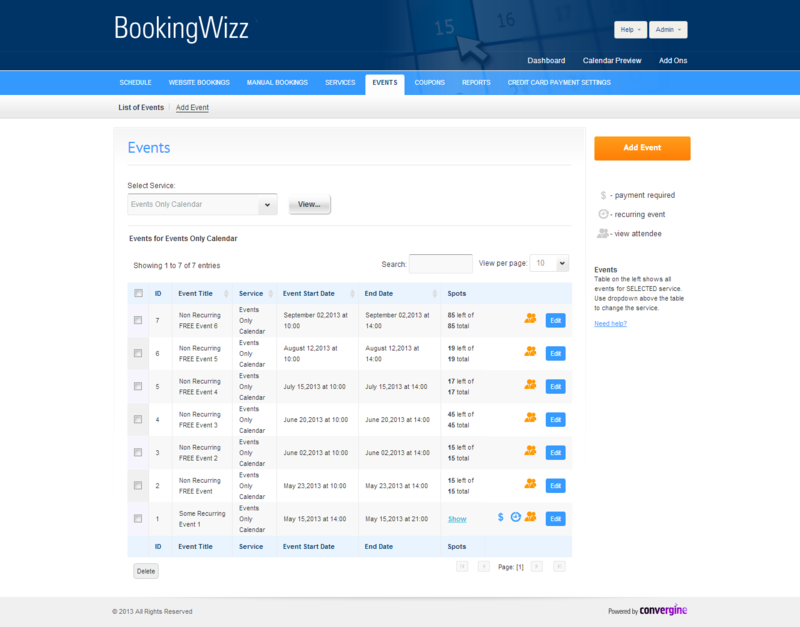 9) Added option to allow multiple ticket purchases for same event per customer. 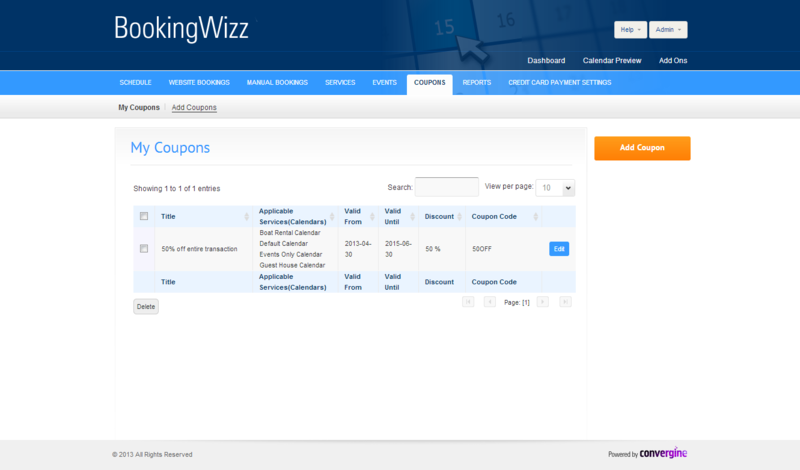 10) Administrator can now set maximum ticket amount per transaction per customer. 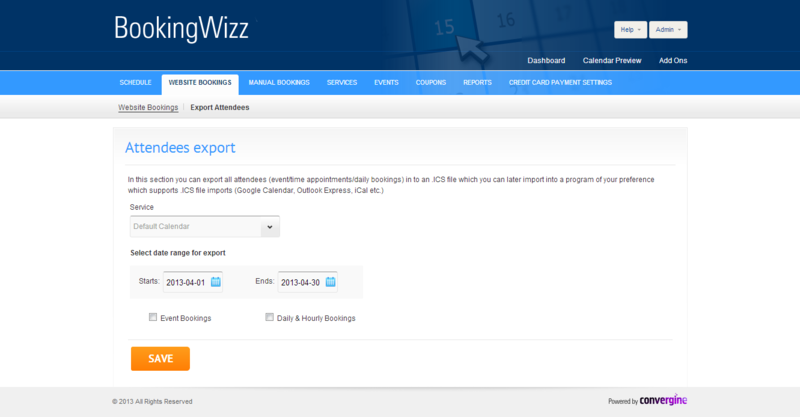 11) Added option to create 00-24 booking spots (before it was 00-23 only). New since version 1.2: Events functionality (with paypal integration) Administrator can setup as many events as he needs for any day. 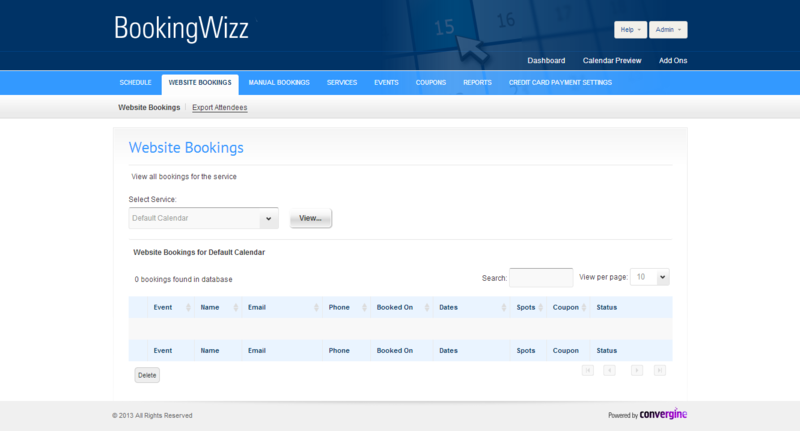 You can use this functionality for events, meetings, seminars, hotel rooms, etc. 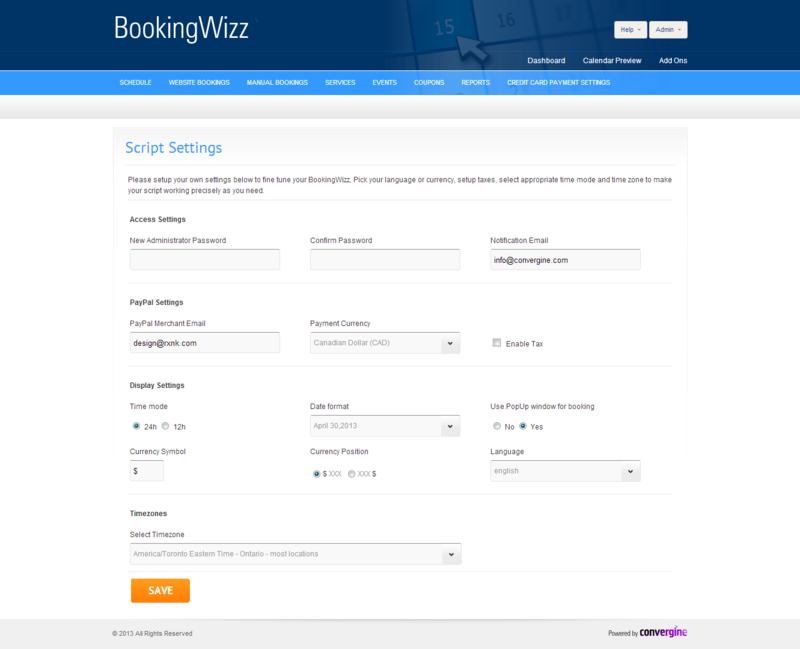 When creating event you have option to set spaces for event, cost for entry and required or not required payment. When somebody reserves a spot in event and pays for the entry – admin will receive notice. Paypal currency and paypal email can be changed in settings. If you want to accept credit cards on paypal payment page – you need premium or business account from paypal (free) We have also added captcha’s to all forms (no-js and js). Cancellation email was also added for customers.